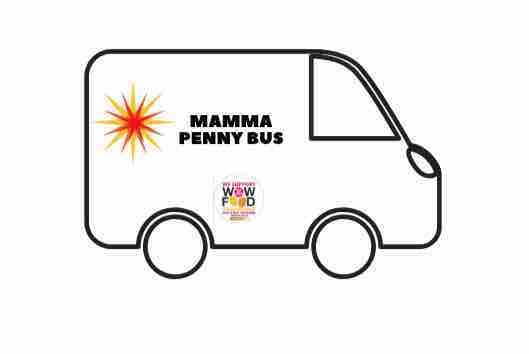 Addison Road Community Centre and Penny Appeal Australia, with Mums 4 Refugees, are excited to bring to you Mama Penny. The idea is simple. We will pick up fresh food, fruit and vegetables from the Addison Road Community Centre in our van. We’ll take it to Canterbury Bankstown Council Area where we’ll set up. There, for just five dollars, people can get fresh food, fruit, vegetables and toiletries. Mama Penny will also provide free services. We will offer a playgroup for kids, and a child minding service. We will also have a childcare specialist on hand to make referrals where needed. We will also provide a space for people to meet, to talk, to share stories. We will learn from each other, and create a community. And that community will advocate for our rights and dignity, based on our needs and lived experience. Some people find it hard to make ends meet. For example, people on Newstart, SRSS recipients, asylum seekers and refugees are given very little to get by. We are not offering charity. We are offering low cost food, free services, and a space to meet up and talk. For vulnerable people who need support, who are food insecure, who feel isolated, who don’t have a sense of community. We will work together, to create solidarity. Justice means economic dignity, food safety, and self-determination. We won’t turn anyone away. For people with a limited budget, who could use a hand, you are welcome. People on Newstart, a pension, SRSS recipients, people seeking asylum or from a refugee background are particularly welcome! Mama Penny will start on Monday 1 April. To sustain our project, we’ll need support. If you can give money, please do.